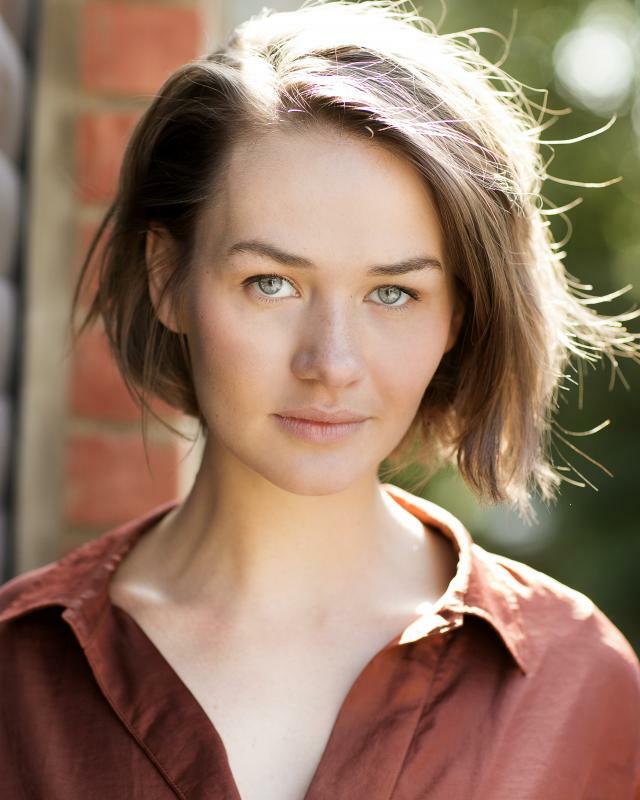 I recently graduated from LAMDA's 2 year Acting course having previously studied at the University of Cambridge. I'm looking forward to being involved in exciting, creative projects. I would particularly love to build my experience in screen work. I am quick to get alongside individuals and enjoy developing a character collaboratively. I am skilled in ballroom, Spanish dance and ballet. I have a good level of Spanish as well as being a fluent English speaker. I play the piano and flute.